Ebook features Cover A design. 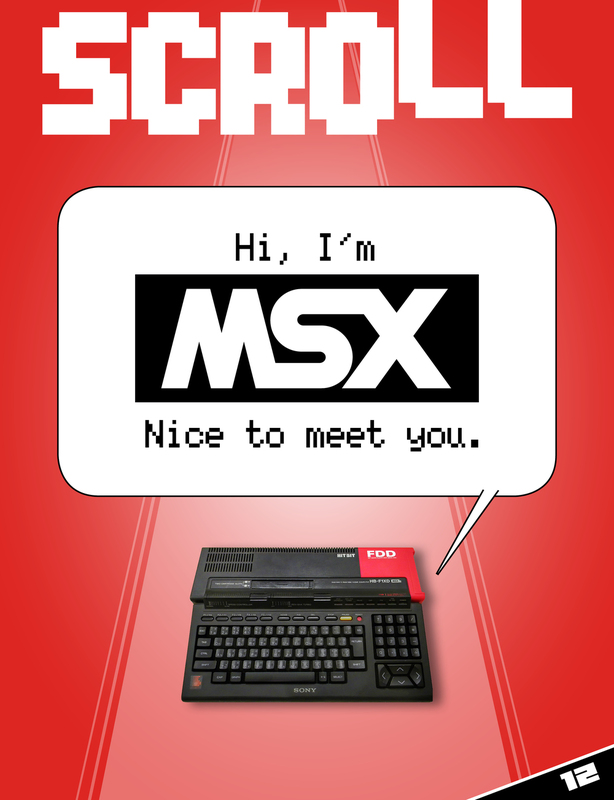 The MSX personal computer standard arrived when there was already a saturated market of machines of all shapes, sizes and capability. 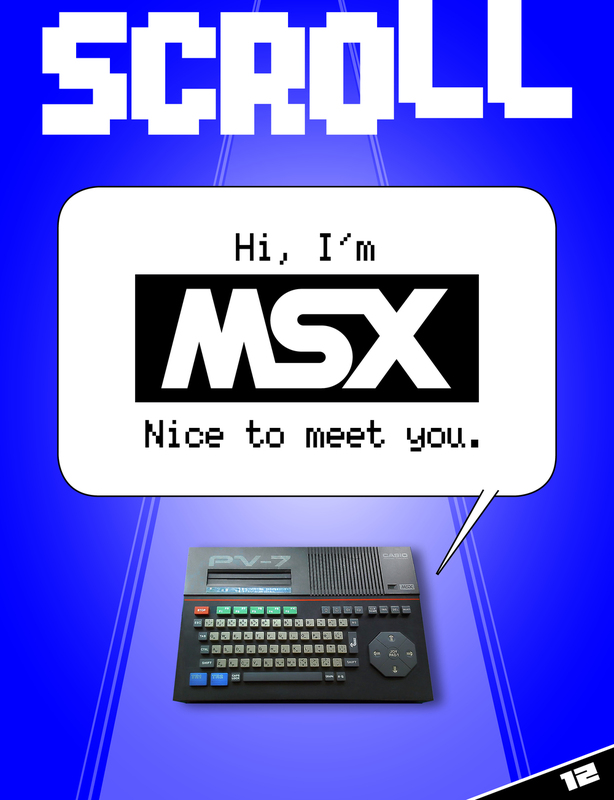 However, it became somewhat of a known quantity in Japan and Western Europe -- but in North America, birthplace of the PC, MSX was practically nonexistent. An odd twist, considering it was based on a domestic company's design and got backing from Microsoft. 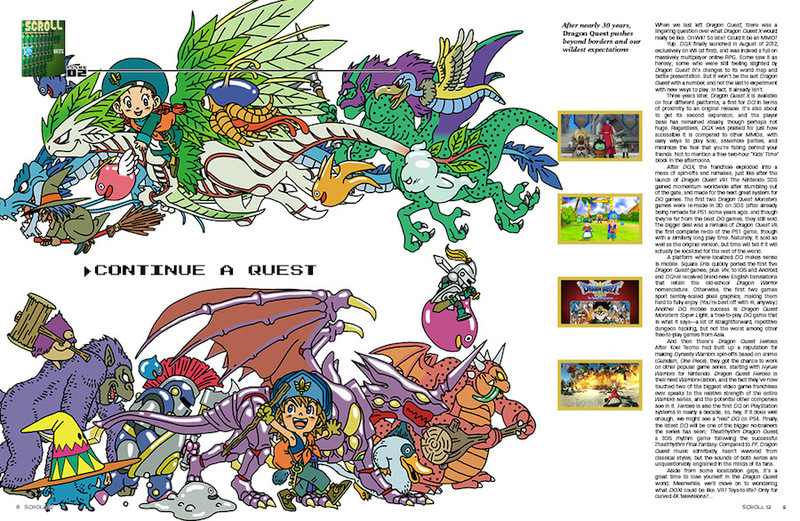 As a side effect, we missed a decade of great 8-bit computer games. 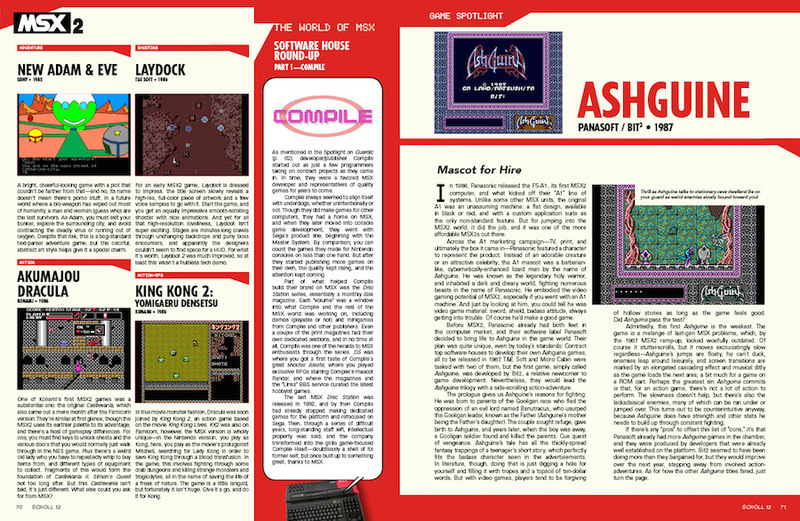 Sure, plenty came from other sources, but there's no ignoring what made MSX special; the same things that gave it a chance. 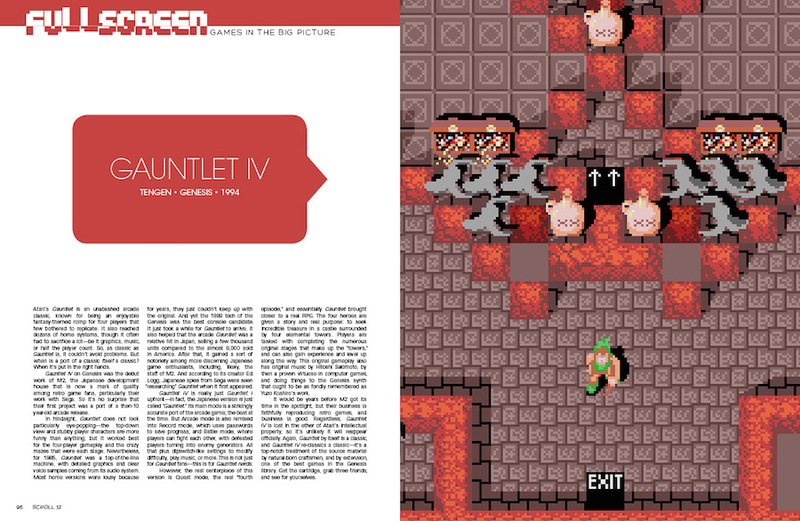 In this issue, America says hello to MSX while SCROLL says goodbye.